Neutrik Silent (muting) Mono Jack Guitar Lead. Van Damme XKE Flexible Cable. Mono Neutrik Timbre Jack with EQ. Van Damme Guitar Cable. NP2RXT NP2XB XKE. 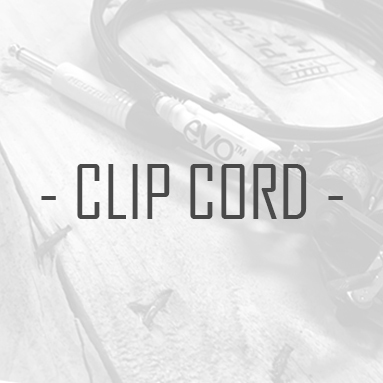 Guitar Instrument Extension Lead. Male Jack to Female Socket. 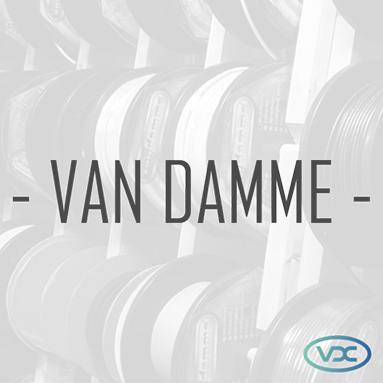 Van Damme cable. Fractal Audio FAS Replica* Humbuster Lead. Van Damme Cable, Neutrik Jacks. Van Damme Guitar Cable. Unbalanced Silver Neutrik 6.35mm TS Jack to Mono Male XLR.